In order to keep a company running smoothly, it is necessary to make any information that may be needed readily accessible. This can include documents containing client information, financial records, documents stating the company policies, and more. Any data that an employee may have to refer to often should be easily retrievable. Every company uses some type of records retrieval system. Because every business is unique, there are quite a few options that are available when it comes to deciding which system is best fit for your business. Following is some information about each one to help you decide which process to choose. Which Records Retrieval System Is Best? Paper Filing: The paper document filing system is still a widely-used method. For smaller companies, such as local or family businesses, this is a very practical solution. Employees are able to access the fil es easily within their own office, as well as organize them in a way that makes the most sense for their daily routines. 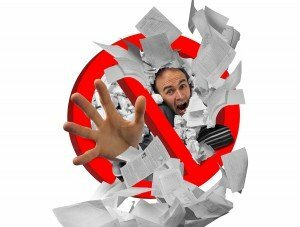 Off-site Records Storage: A drawback of paper filing is that as the number of documents continues to grow, the more space they will take up, and the more crowded the office will become. 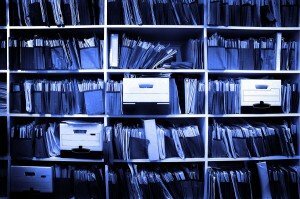 One option for businesses that use this system is to store a number of these documents that are not needed on a regular basis in an off-site records storage facility. This allows you to clear up some of the clutter in the office while still being able to access the documents whenever necessary. 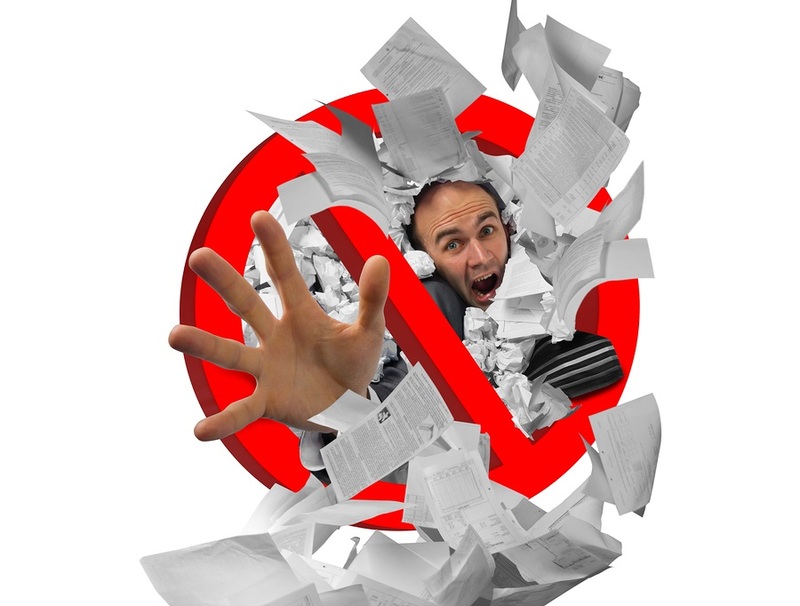 Document Scanning: Many businesses have converted to a digital filing system. With this process, all of your documents can be scanned into electronic files. This eliminates the need for paper copies of your records, and makes the retrieval process less time-consuming by allowing employees to simply use a keyword search in order to pull up a specific document. Cloud Storage: Yet another option that many businesses have started to come around to is cloud storage. This process backs up all of your company’s information to an internet-based storage service. This allows your employees to retrieve any information using solely an internet connection. Whether you decide that paper filing is easiest for your business, or that you’d like to take advantage of the ever-evolving technological world, we are here to help. Let Us Help You Find the Best Records Retrieval System for Your Business! Here at Record Nations, we know that your business is one-of-a-kind. We want to help you decide on a retrieval system tailored to your company’s needs! Our team of experts is ready to provide you with a quote. Simply fill out the form on the right, or give us a call at (866) 385-3706.